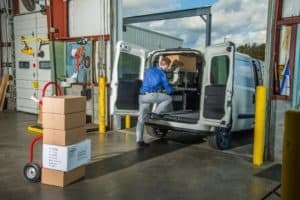 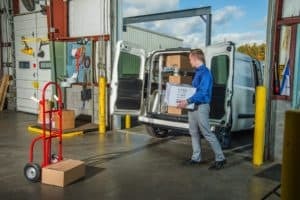 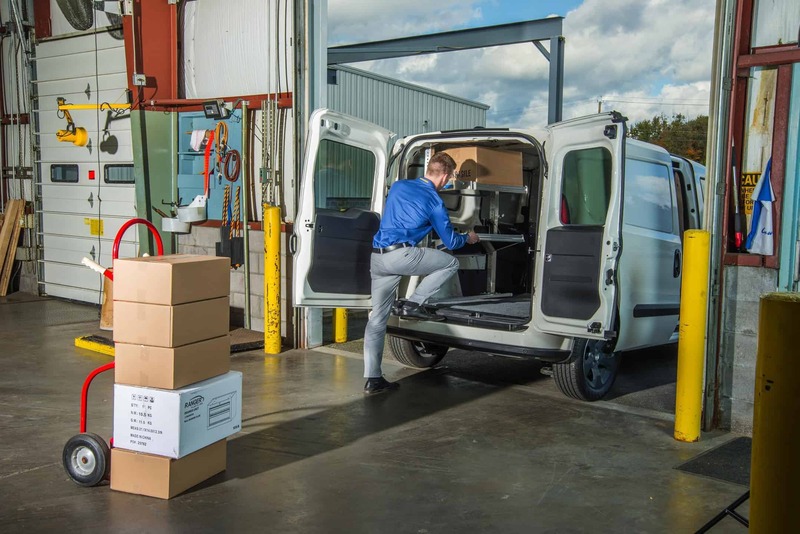 We are pleased to reveal the first photos from our recent Ram ProMaster City Cargo Van photo shoot. 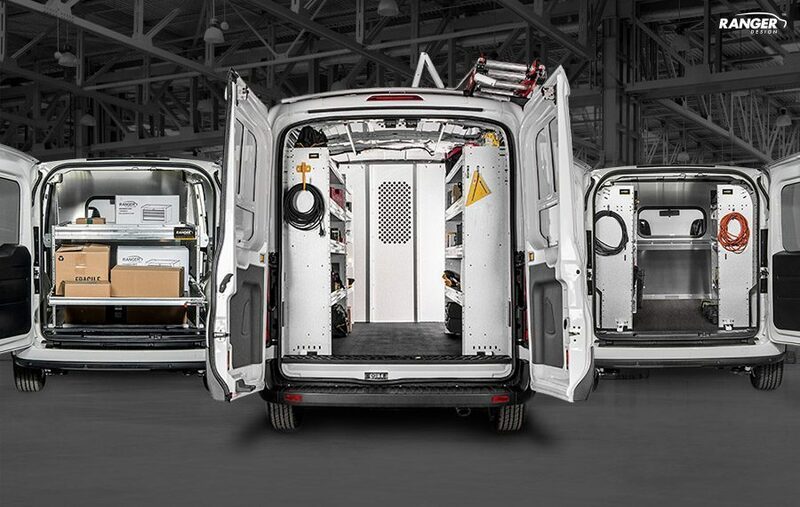 Watch this blog as we prepare to launch our shelving, ladder racks and partitions for the ProMaster City. 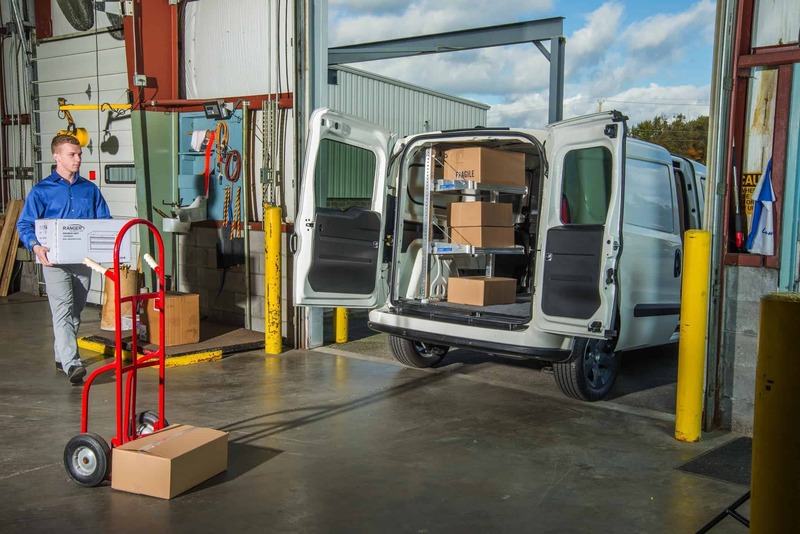 Ranger Design ProMaster City shelving will be tough, durable and rattle free. 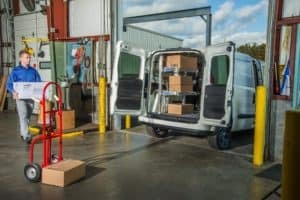 Ladder racks are designed to ensure the ladder only touches plastic minimizing wear on the ladder. 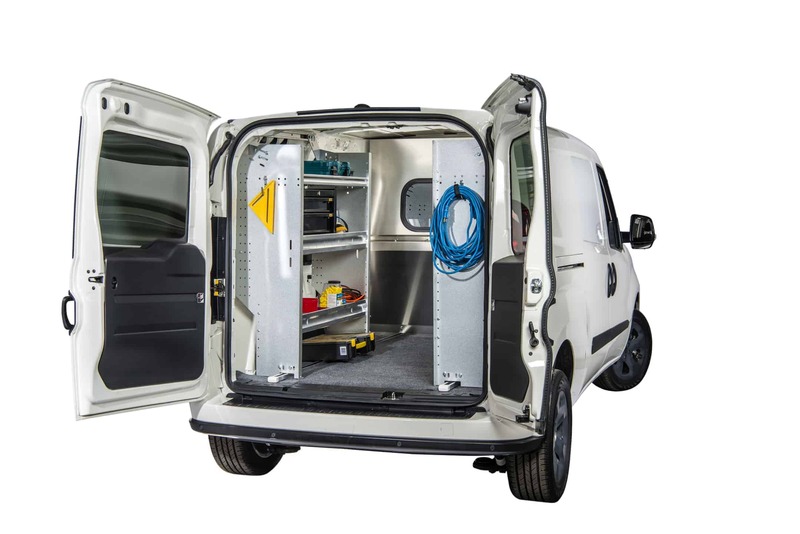 Partitions are engineered to maximize floor space in the cargo area as well as provide full seat travel in the cab. 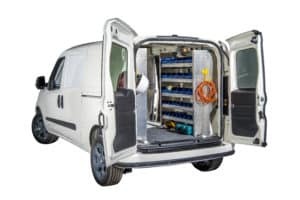 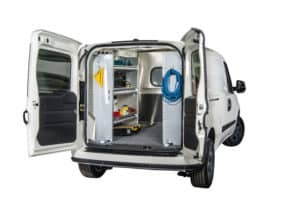 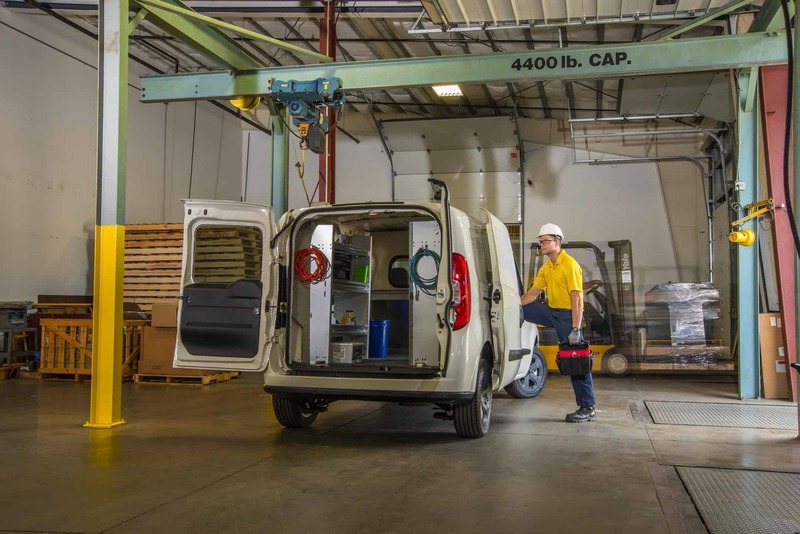 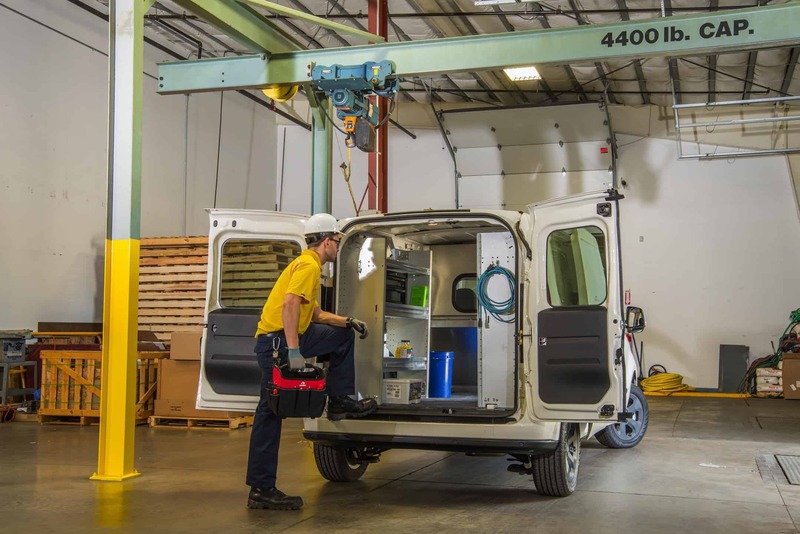 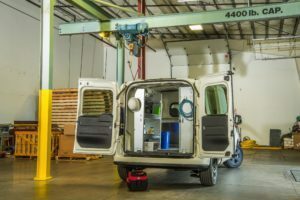 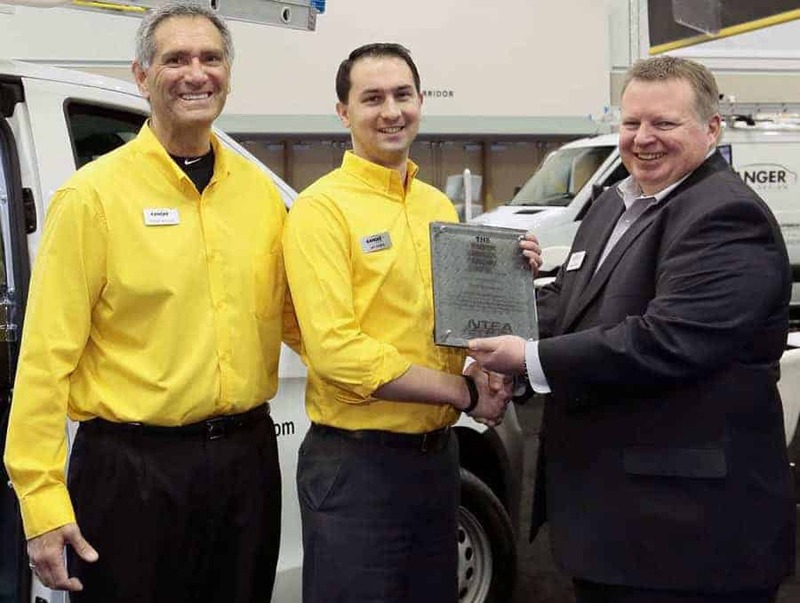 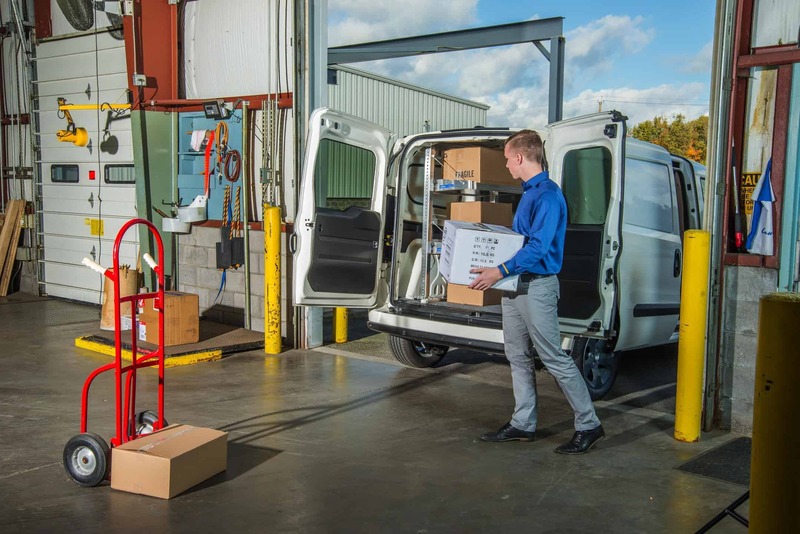 Ranger Designs’ full range of accessories for the ProMaster City make it easy for tradesmen to tailor the upfit to their needs. 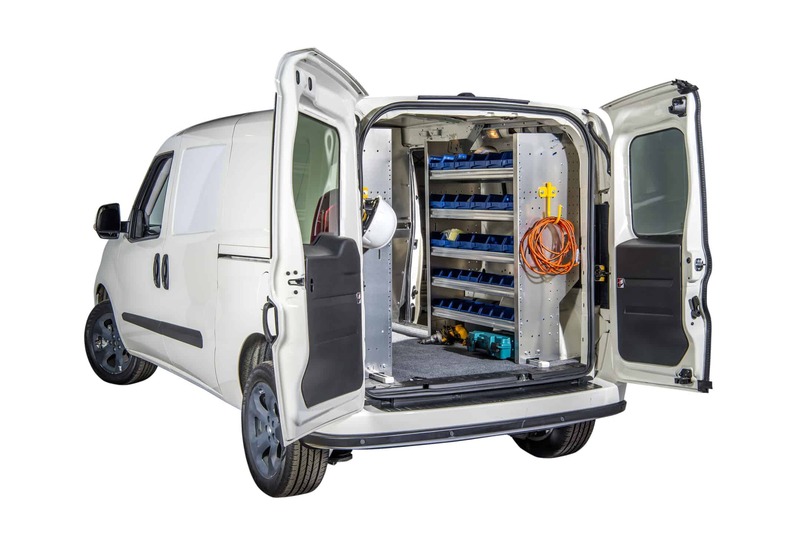 Add bins, hooks, bottle holders, and small toolboxes to increase productivity.